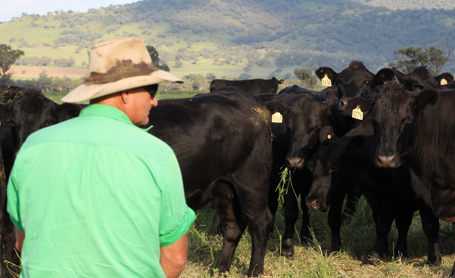 My name is Rod Harris, I manage the cattle operations for Dalara Pastoral Partnership in North West NSW on the Liverpool Plains whilst also having a fattening operation in the Hunter Valley. The Blackville operation is currently running 1400 breeders and Denman is turning over 1000 steers annually all of which are supplemented with Beachport Liquid Minerals. I have been using Blue Cap now since February 2012 and find the cattle look healthy all the time, even through the winter and dry periods they still seem to maintain their shiny coat. I was looking for a supplement to replace the ones I was using as they became expensive to use especially thru a dry period where intake was in high demand. 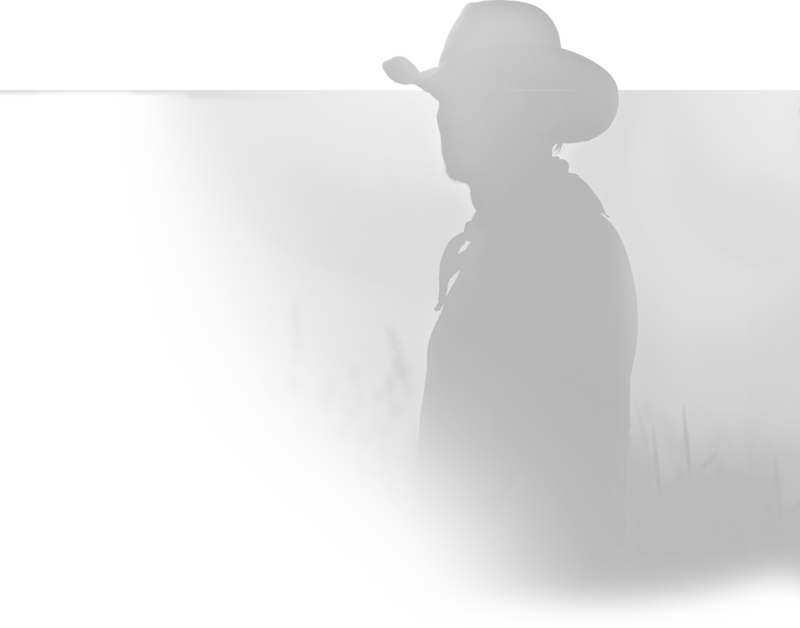 I find Beachport mineral supplements very easy to use, very cost effective and I get the results I am looking for in our cattle. 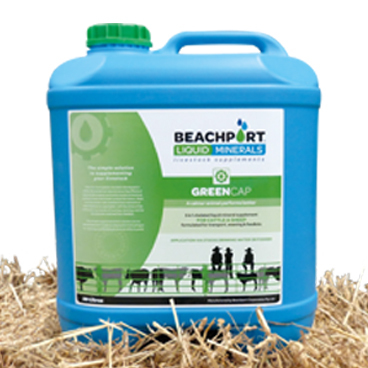 I also use the Green Cap minerals for our cattle prior to their transport to either the feedlot or abattoirs and have good feedback on results with minimal shrinkage and no dark cutters. 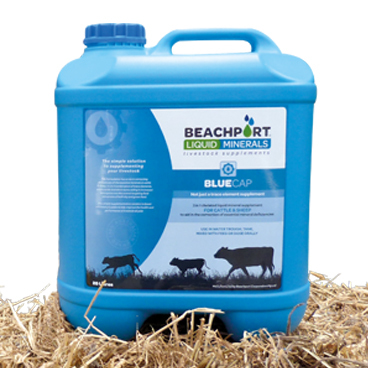 I will continue to use Beachport Liquid Minerals with confidence as it is doing the job for my cattle.